Vacuum bag products advantages: · Strong air barrier performance, oxidation resistance, waterproof, moisture-proof . · Heat-sealing performance, flexibility, high transparency. Q:This is the first time to buy the packaging,not sure how to start it,what's the information i need to provide just in order to get a price? if you have no idea,we are also able to suggestion these necessary details based on our experience. A:It's decided by the size,however,It's always negotiable.if you need roll film ,usually MOQ is 200Kg. Q:How mang colors can you make ?What color can i use? A:Up to 9 colors.Pantone colors as well as the common 4 colors(CMYK)process,any colors is avaliable. Q:I want to use the bag pack my product,it is food ,can your bag work? A:Yes,please don't worry,all our bags are food grade,and meet FDA&EU standard ,can contact food directly. Q:Can i have the bag with graphic design and my logo printing? 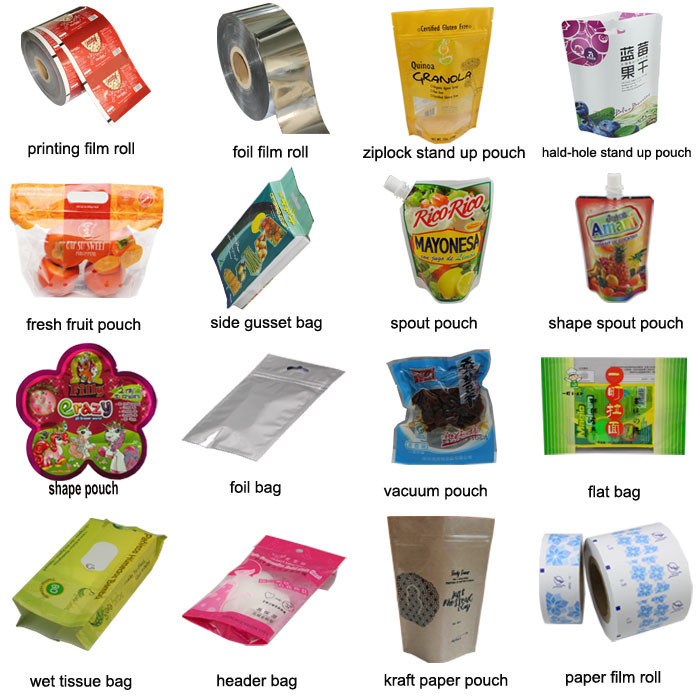 A:Yes,no problem ,we are OEM,can make the bag in specifications you need with your design printing. Q:What's your late time . A:Generally speaking,It's about 10-15 days ,it's actually depends on your quantity. Q:How can i make the bag closed ? A:All our bags are heat sealable ,they can be closed easily with simple heat sealer. © 2016 Copy Right DONGGUAN TZC PRINTING CO.,LTD.